Experience Body Interact at ACC 2016! 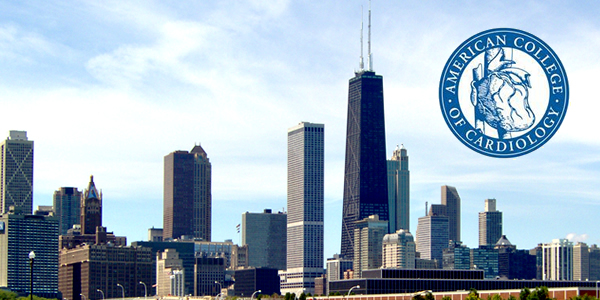 Chicago (USA) will be the hosting city for the 65th Annual Scientific Session & Expo for the American College of Cardiology. The mission of the ACC is to transform cardiovascular care and improve heart health. Body Interact together with the ACC, will be presenting several clinical critical and chronic scenarios that aim to promote cutting-edge advances and practice-changing updates in cardiovascular care. Body Interact upcoming events: Save the Dates!